The first weekend means Locus Wines time at Barrique Wines (a retail wine shop and event space, owned by our distributor Barrique Imports), where we turn the place in to the Locus Wines tasting room for the weekend. This happens every first weekend of each month, by the way.Stop by and taste the Locus lineup on either day. 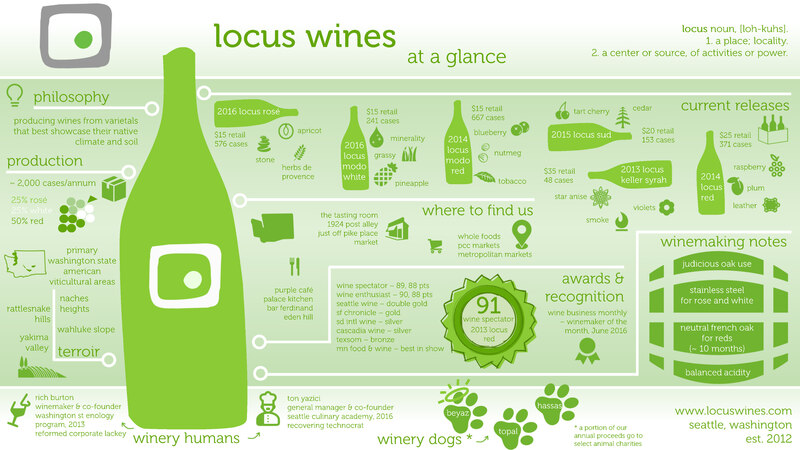 2016 James Beard award nominee Kris Komori’s food plus Locus Wines equals our inaugural winemaker’s dinner in Boise, ID. If you are not familiar with State & Lemp, do some research and get on it before you are left behind: The brainchild of Jay Henry and Remi McManus showcases local farmers, ranchers and artists in a contemporary fine dining environment with usually a single seating Wednesdays and Thursdays, and two seatings on weekends. Winemaker Rich Burton and the Locus GM Ton Yazici will be on hand to talk about the wines and enjoy the phenomenal bites. We only make the wine, people. 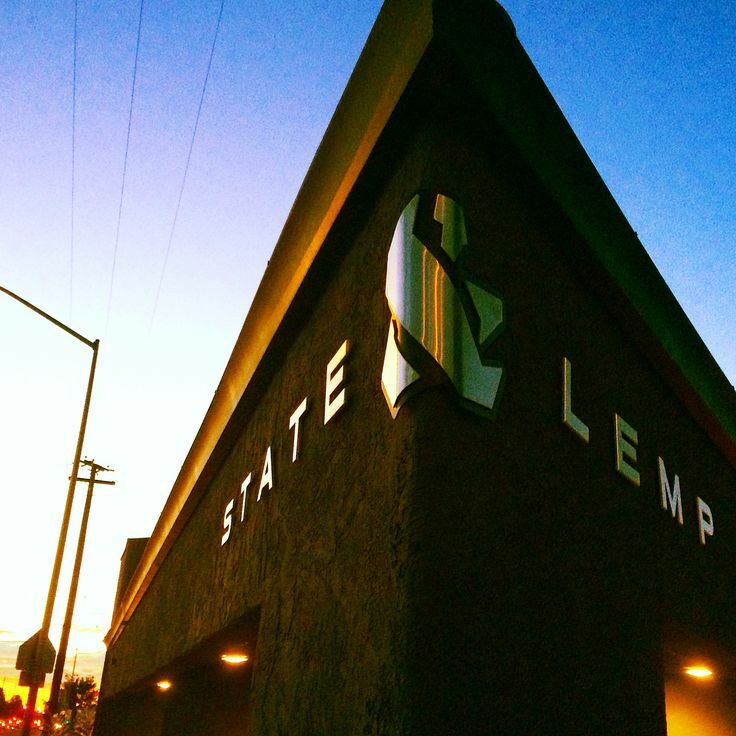 Call State & Lemp at 208-429-6735 or visit them online at http://stateandlemp.com/ for reservations. 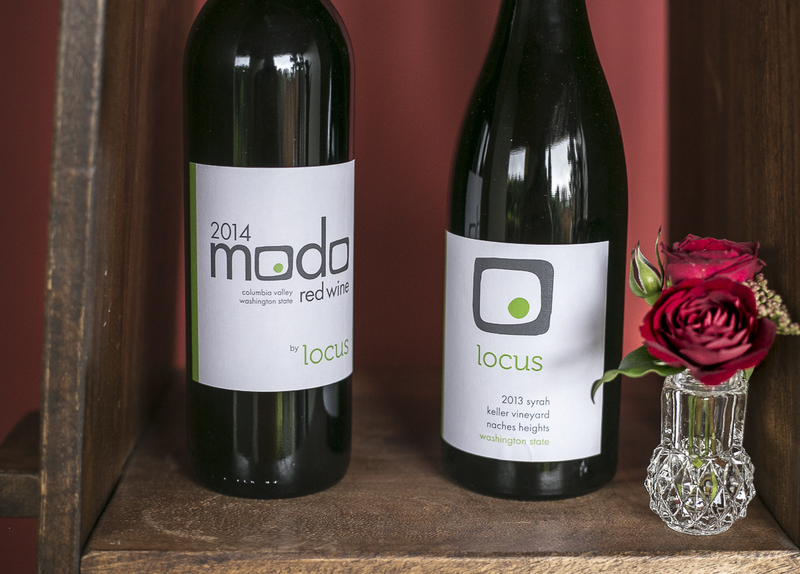 The Grape Choice in Kirkland, one of the best wine store/hangout/retailer/educators in Seattle is hosting Locus Wines for a tasting on Wednesday, February 10th, from 5PM to 8PM. The winemaker Rich Burton and the not-winemaker Ton Yazici will be on hand to pour the wines and answer questions. Show up or visit The Grape Choice website or their Facebook page for The Grape Choice for more details. 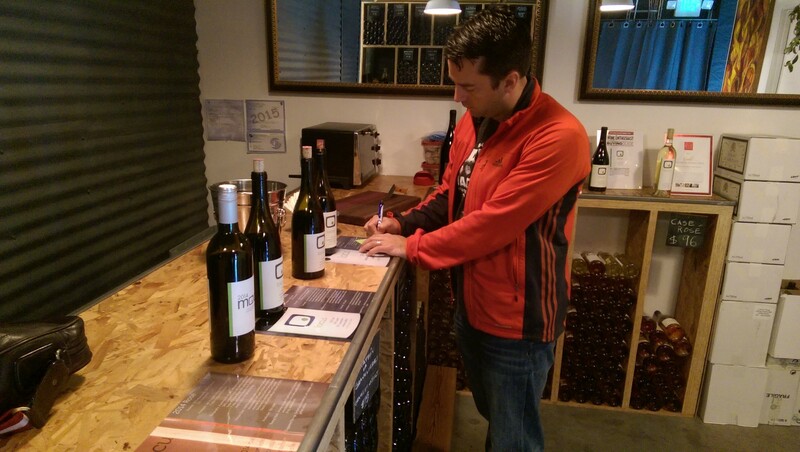 The first weekend means Locus Wines time at Barrique Wines (a retail wine shop and event space, owned by our distributor Barrique Imports), where we turn the place in to the Locus Wines tasting room for the weekend. This happens every first weekend of each month, by the way. Need to rid of the holidays fatigue this coming weekend? We may have the solution. 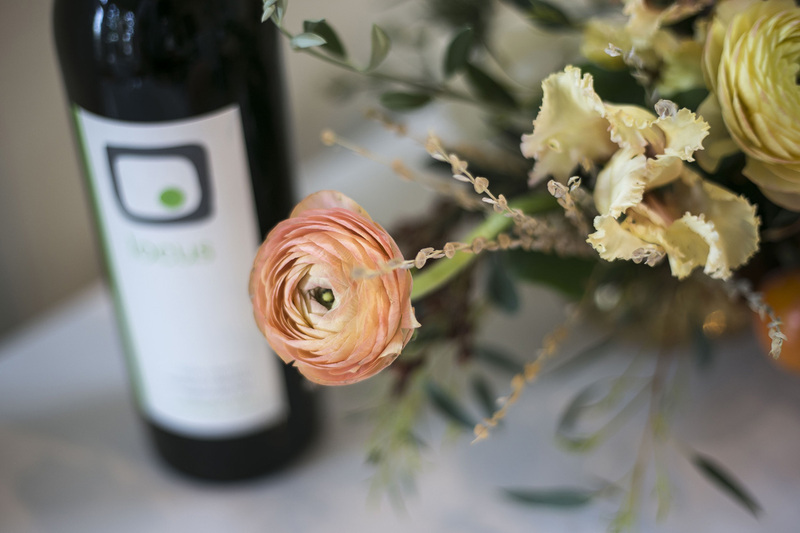 It is the first weekend of the month and that means Locus Wines time at Barrique Wines (a retail wine shop and event space, owned by our distributor Barrique Imports), where we turn the place in to the Locus Wines tasting room for the weekend. This happens every first weekend of each month, by the way. Stop by at the first tasting room session of 2016 and taste the entire Locus lineup, with winemaker Rich Burton on hand on Saturday. (Barrique Wines will continue pouring Locus Wines without the winemaker on Sunday. They still taste good, we promise). As usual, we will have a few bites to accompany the wines. (On Airport Way, just North of Holgate on the East side of the road… Coming from the north, look for a wine barrel and the long skinny LOCUS banner with the logo on West side of the road. If you go under Holgate overpass, you went to far.) Park on the East side of the street or the South side of the building. Enter the tasting room from Airport Way S entrance. 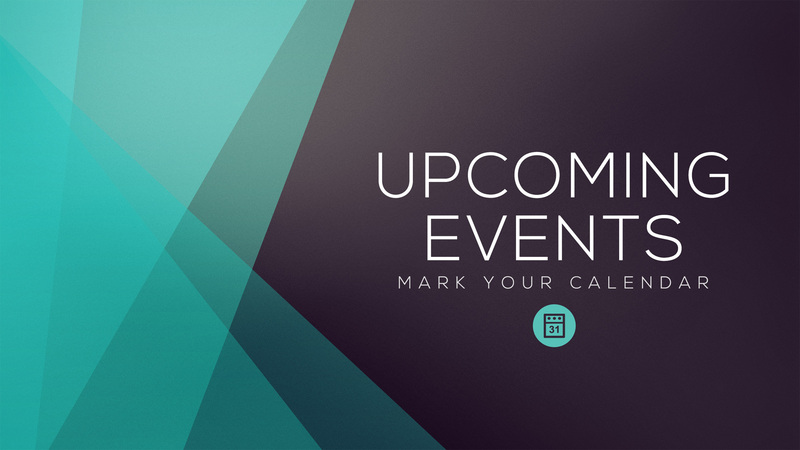 Missed the big Fall open house few weekends ago? Well, don’t panic. Another month and another Saturday for us to invade Barrique Wines (a retail wine shop and event space, owned by our distributor Barrique Imports) and turn it in to the Locus Wines tasting room. This happens every first Saturday of each month, by the way. 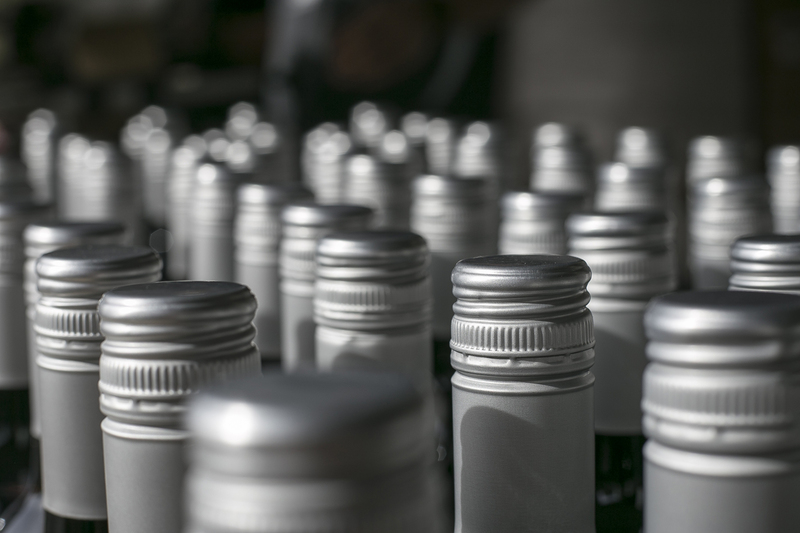 Stop by at the last tasting room session of 2015 and stock up on the wines for the holiday season. Most of the Locus lineup will be on hand. So will be the winemaker for your winemaking questions. 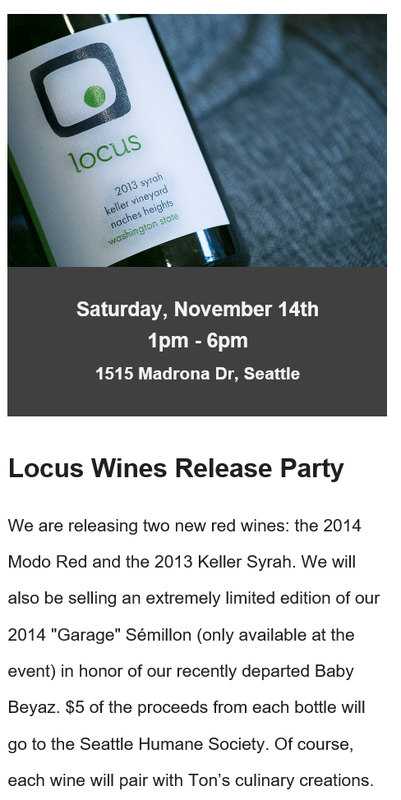 Come join us for our November release party and taste the all current Locus releases and meet the three new members of the lineup: The 2013 Keller Syrah and the 2014 Modo Red, as well as the November event-only edition of Rich’s “Garage” Sémillon dedicated to our Baby Beyaz, who will only be joining us in spirit from now on. 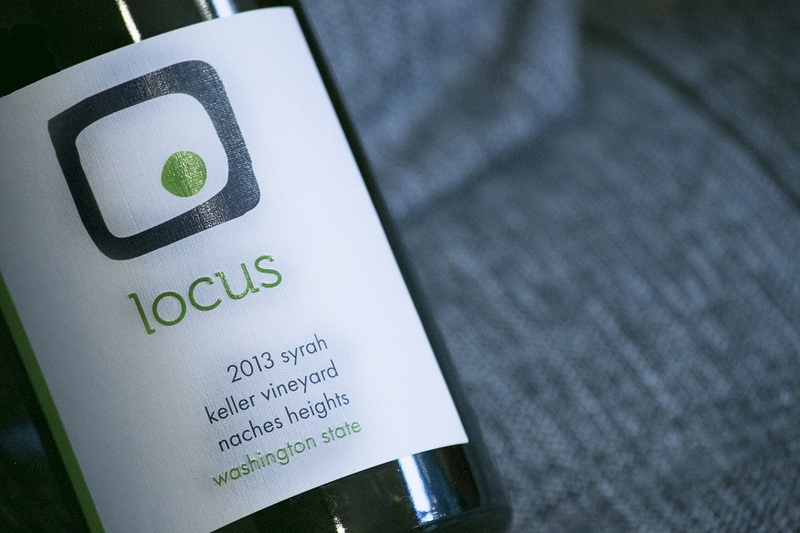 The 2013 Locus Keller Vineyard Syrah is our first 100% Naches Heights AVA wine. It’s a relatively small, higher elevation vineyard from which we are extremely excited about sourcing fruit on a regular basis. The wine is elegant and refined, and soon to be extinct: We produced only 48 cases. 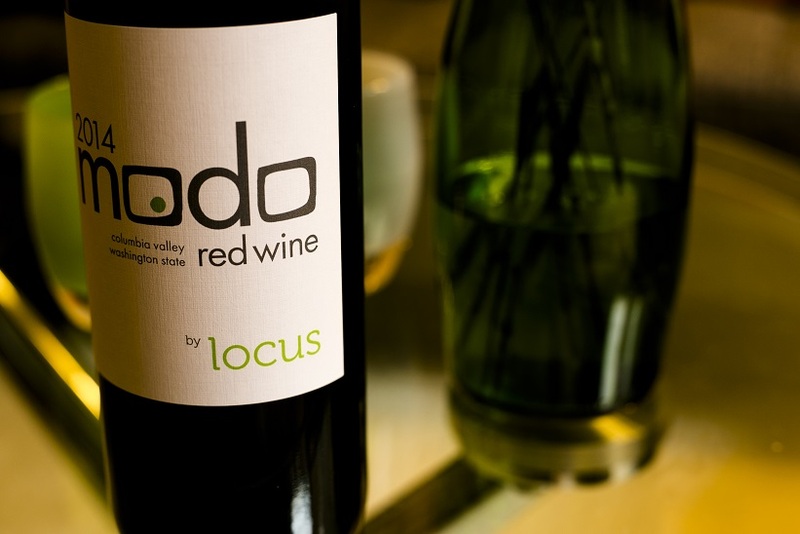 The 2014 Locus Modo Red is our first foray into the “value wine” market (i.e. cheap and cheerful, easy-drinking… Modo means now, ready in Latin). It’s a blend of Merlot, Malbec, Syrah, and Cab. We believe it’s delicious and actually find it pretty rich in tannin (fancy way of us saying ‘it will last a few years’). The 2014 Locus “Garage” Sémillon is the winemaker’s pet project. At last summer’s release party, you all were mad we could not sell the garage wines. This time we can (special permit apparently). The wine is dedicated to our recently deceased dog/child, Beyaz. We somehow thought she’d outlive us all. Alas, not the case. We will sell bottles of Beyaz Sémillon at $10 per bottle. 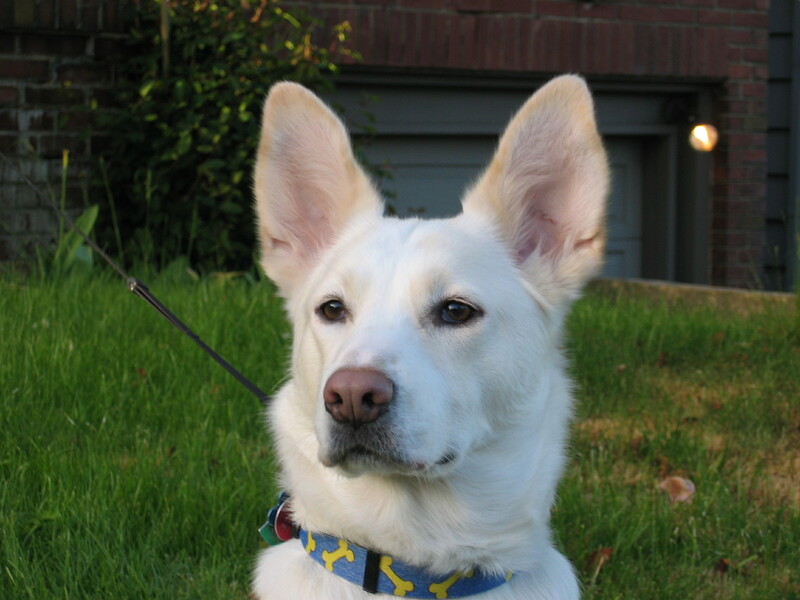 $5 from each bottle sale will go to Seattle Humane Society – folks who blessed us with 13+ plus years of happiness and the occasional disapproving looks. As always, we will pair the wines with creative bites from our resident Culinary Arts student: We’ve got some old favorites (hello, lamb pastry!) along with some new ones (cider-braised pork belly, handmade pasta, rye berry and buckwheat groats with chanterelles, and more) that will pair brilliantly with the Locus wines. You can RSVP here on the site, by filling out the form below or view the event on our Facebook page and RSVP there. Whichever way, make the time, come see us. Taste the wines. The Harbor General Store in Gig Harbor, WA started carrying Locus Wines. And with a vengeance: They carry all of the current wines, 2014 Locus Dineen Vineyard Semillon, 2014 Locus Rosé, 2013 Locus Rhone-style red and 2012 Locus StoneTree Vineyard Syrah. Located at 7804 Pioneer Way Gig Harbor, WA 98335, the store is a throwback to times when a general store was the place to go and get supplies, gifts, etc. It’s always very satisfying/gratifying/humbling to see that our wines fit within the values of the local (unique, handcrafted) businesses. 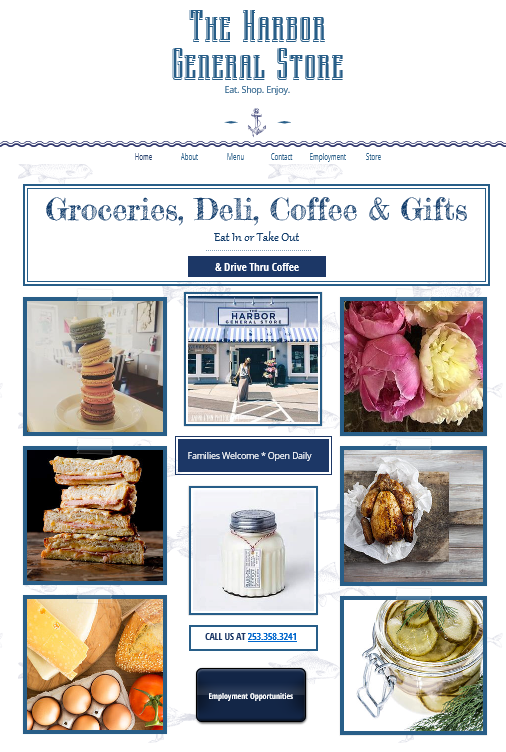 Please check out The Harbor General Store when you get a chance and check out their cool website The Harbor General Store, before you go. Canal Market is famous local foodservice personality Ericka Burke’s post-Volunteer Park Cafe endeavor in the Portage Bay neighborhood. The idea is similar to Cone & Steiner in the 19th Ave corridor in Capitol Hill, but maybe a bit more complex, with fresh pastries, opportunity for sit-down breakfast and lunch service. According to the Canal Market’s website, the market is “a modern-day take on an old-fashioned mercantile, offering a varied selection of groceries and home goods.” The market offers a full breakfast buffet, ready-made salads, cheeses, and charcuterie, as well sandwiches. It is also a pretty good place for gifts. 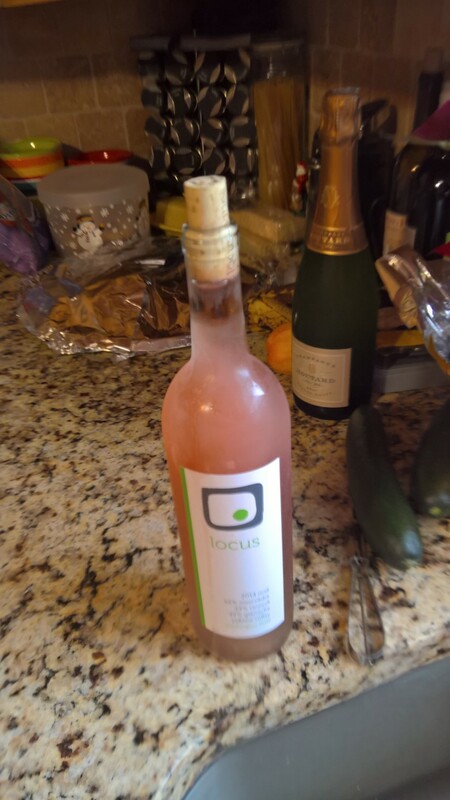 Canal Market started selling Locus Wines (specifically the 2014 Locus Rosé) in June/July time frame and we at Locus appreciate that very much. Portage Bay, consider yourself saved, thanks to Ericka Burke.